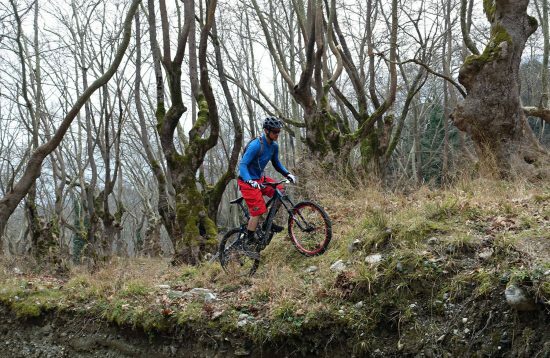 All mountain biking rides, at the suburban forest of Thessaloniki! 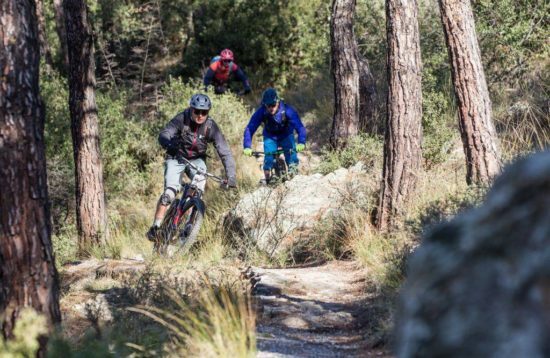 Mountain biking and beers by the sea for all level bikers! Entry-level mountain bike trip at the mountain of gods. Ride through ancient forests, single trails and mythology sightseeing. All mountain adventure at Mt Olympus and City of Thessaloniki. Combination of ancient myths, history, mountain biking and city nightlife. 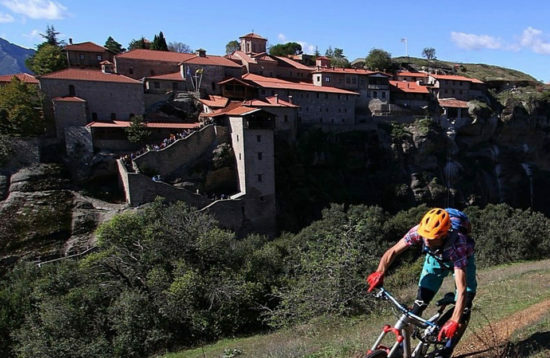 Enduro adventure at the breathtaking area of Meteora and Velvedos. 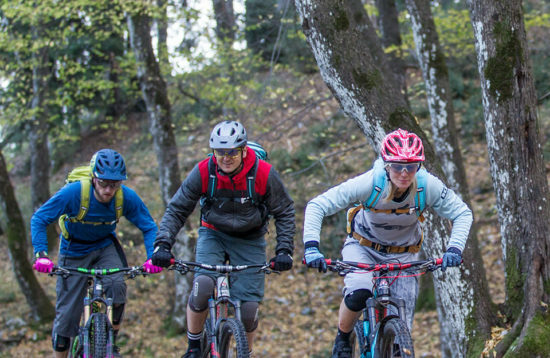 Ride single tracks through forests and grandiose monasteries. All mountain adventure at some of our top destinations. 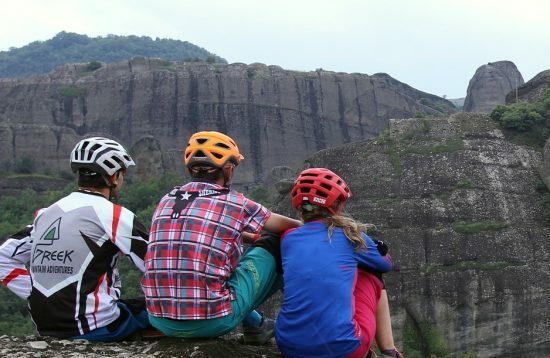 All mountain, biking adventure combined with mythology, history and gastronomy.